is the tenth largest city in Bulgaria and the administrative and economic capital of Shumen Province. The “Dobri Voinikov” community center in Shumen is one of the first community centers in Bulgaria. It was founded in 1856 by Sava Dobroplodni. Dobri Popov Voinikov was a Bulgarian teacher, playwright and journalist of the Bulgarian National Revival. 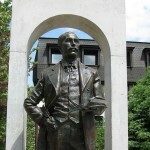 He is regarded as the father of the modern Bulgarian theatre and the first Bulgarian producer. Voinikov was among the founders of the Bulgarian Academy of Sciences. 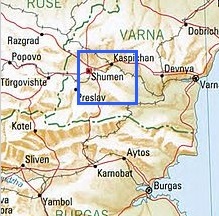 He was born in the city of Shumen. On May 9, 1899 the monument of Nancho Popovich was created, which completed the entire architectural ensemble, as conceived by the architect. Mercier. It is one of the most interesting and a landmark building in the city. Today it hosts various concerts, productions and many preparatory rehearsals. It is the “home” of the City choir, “Bodra Pesen”, which is a European ambassador and has been winning prestigious awards every year all around the world. Also, in this beautiful building, you can find various ensembles, choirs, cinema club, library. In the same building, there is a tavern these days and traditional music all the time. Long time ago, there was a club full of many young people. This building was the place where I spent a lot of time. During the day I played the piano and I went to sing, during the night I danced in the club. Everybody who lives here has their own memories from this place. 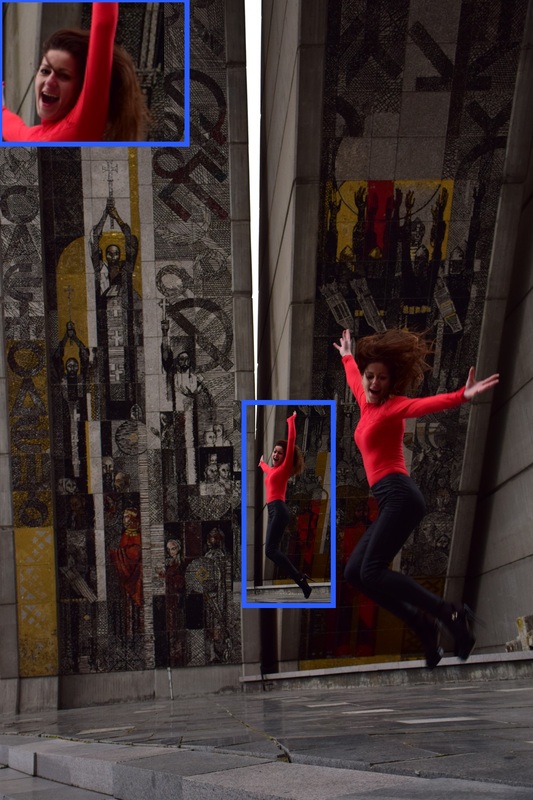 Posted in All over the world and Tagged flying, jump, jump in highheels, jumping girl, Nina, Shumen.